Netflix is great. Its interruptions to make sure you're still watching aren't. Netflix loves to serve its binge-watching customers who view a whole season of House of Cards or Daredevil in a matter of days. But Netflix knows how to annoy us bingers, too. The worst is when the streaming service pauses your show every few episodes to ask if you’re still watching. First-world problem? Definitely. Something you’d rather not have to deal with? Absolutely. A new Chrome extension called Flix Assist aims to solve the ‘continue watching’ problem and get rid of that 30-second countdown between episodes. There’s really nothing to this extension. Now, I know I say that a lot, but I really mean it this time. With Flix Assist all you have to do is install it and the extension starts working. There are no settings to turn on or off, you don’t have to sign-in, nothing. Just install it, start watching Netflix and the extension takes care of the rest. Keep in mind that this extension will only affect the performance of Netflix on the desktop. It won’t speed up the 30-second pause between episodes on your smartphone or any another non-Chrome platform. Meaning, horror of horrors, you’ll actually have to tap a button to skip the 30-second intermission. 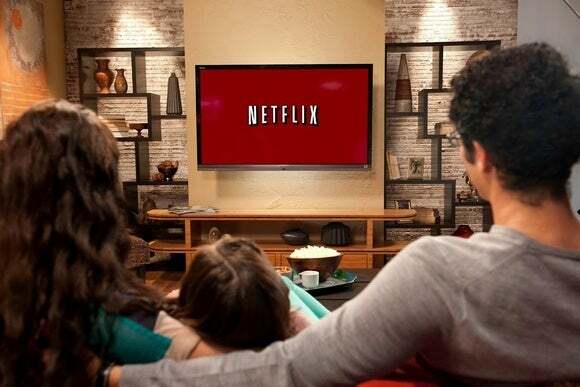 Flix Assist isn’t the only Chrome extension that tweaks Netflix’s behavior. One alternative is Netflix Pause Removal, which dumps the ‘continue watching’ pop-up but doesn’t remove the 30-second intermission.